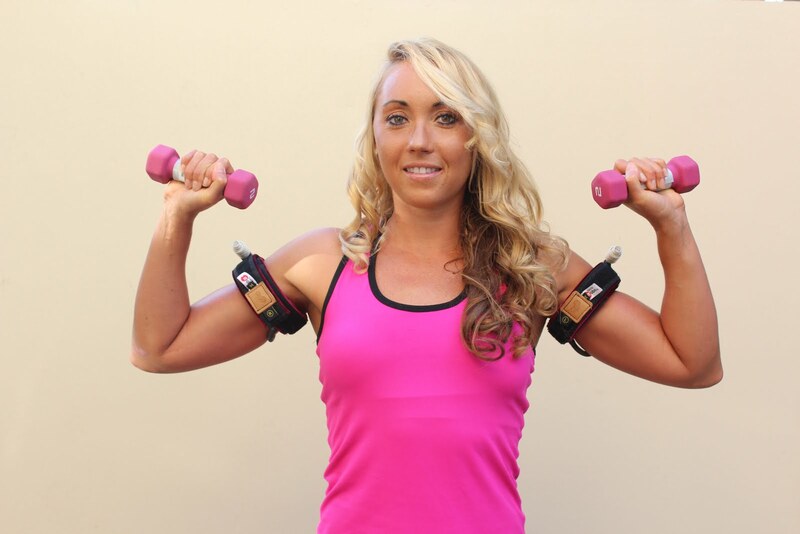 KAATSU Global Blog: What Differs Between KAATSU And Traditional Strength Training? What Differs Between KAATSU And Traditional Strength Training? 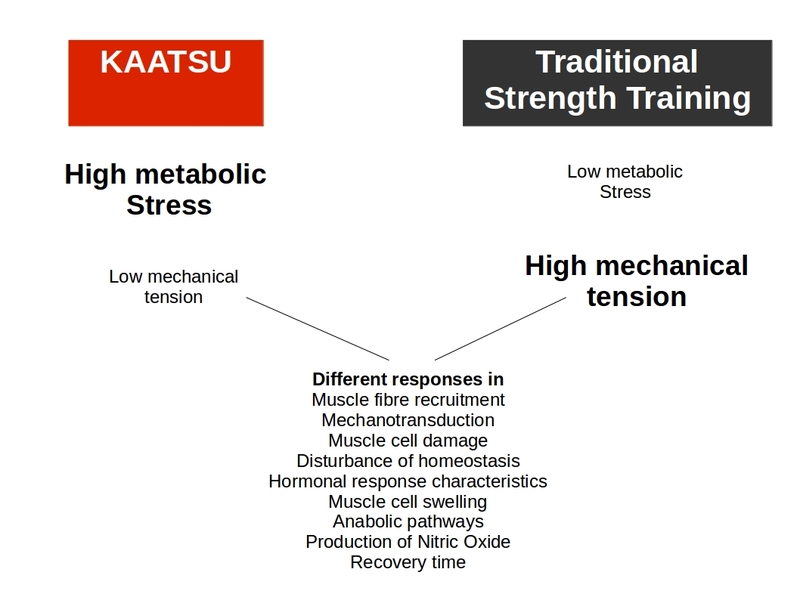 Many people ask about the differences between KAATSU and traditional strength training. Robert Heiduk, a sports scientist at the University of Bonn, Germany summarized the main physiological differences in the chart above. 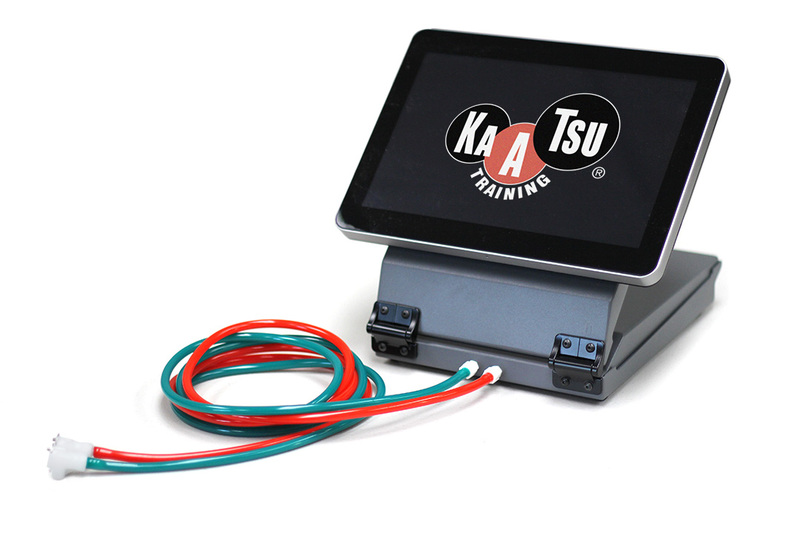 The first certified KAATSU Specialist in Germany, Heiduk will present his findings and recommendations of KAATSU training and about KAATSU equipment (including the KAATSU Master, KAATSU Nano, KAATSU Cycle and KAATSU Air Bands) at the strength and conditioning conference, Athletik-Konferenz on September 5th-6th 2015. 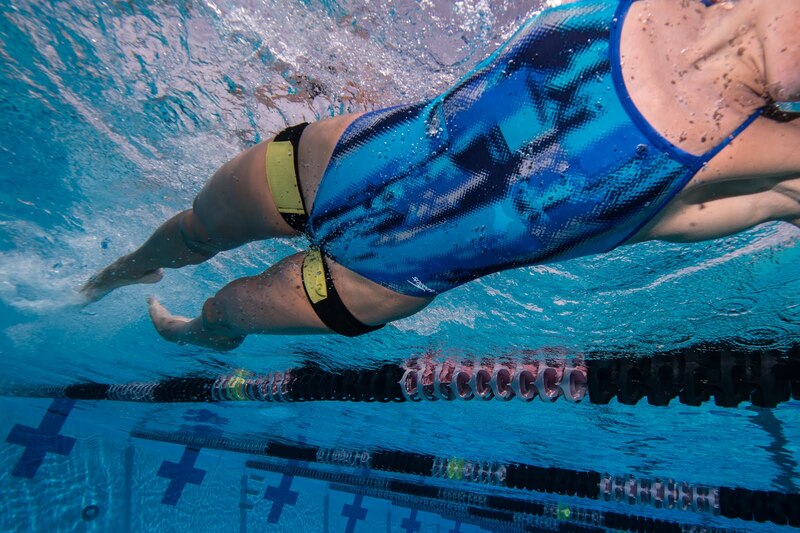 Heiduk's presentation will serve as the official KAATSU premiere in Germany. 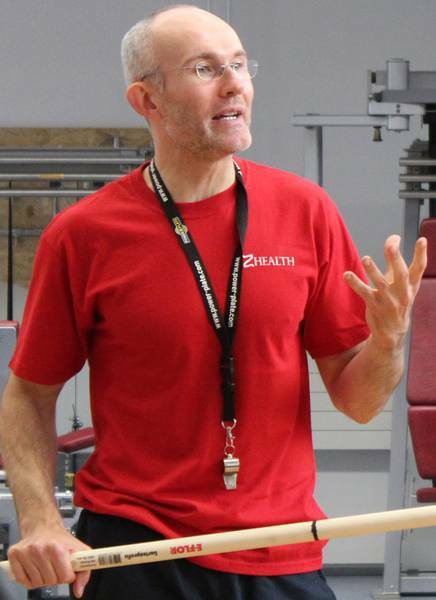 He will also host a 90-minute pre-conference KAATSU introduction workshop on Friday, September 4th at the University in Bonn. Strength and Conditioning specialists, physios and speakers will also participate. For more information, contact robert@eisenklinik.de and visit www.athletikkonferenz.de/.